Elizabeth Urbanowicz was a student of mine in the Biola M.A. Apologetics program. She was an elementary school teacher for a decade, but recently transitioned to focus full-time on developing the new Foundation Comparative Worldview Curriculum. This is a new, engaging and high-quality worldview curriculum for 3rd to 6th grade students. Check out my interview with Elizabeth below and help spread the word to others who may be interested in hearing about this new curriculum. 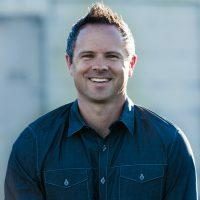 Sean McDowell: As a former educator, what motivated you to leave teaching and develop worldview curriculum for students full-time? Elizabeth Urbanowicz: Actually, I never set out to write a curriculum. I was teaching third grade at a Christian school when I noticed a problem—my students were rapidly absorbing false ideas from our culture. I wanted to train them to think critically about these competing truth-claims. However, I couldn’t find any resources that were developmentally appropriate and educationally sound. So, I decided to use my training as an educator and apologist to create my own materials. The results were incredible! My students began actively evaluating every idea they encountered and took ownership of their education. Parents and teachers were amazed and began requesting the materials I created. Unfortunately, I didn’t have anything to give them. After several years of receiving requests, I felt called to devote my full attention to curriculum development. In July I published Foundation Comparative Worldview Curriculum. MCDOWELL: What is unique about your approach and why start so young? URBANOWICZ: Two components set Foundation apart. First, Foundation is a comparative worldview curriculum. This means we don’t just present children with biblical principles. We have them compare Christian truth-claims with those of competing worldviews. This comparison helps children discover that God’s Word lines up with reality in a way that no other worldview does. Second, Foundation is pedagogically sound. That’s a fancy way of saying it aligns with how God designed the human brain to learn. Foundation’s lessons systematically build upon one another and are structured in a way where children do the thinking and, thus, the learning. Many people are surprised to learn that Foundation is designed for use as early as third grade. We take this approach because critical thinking skills begin forming in the mid-elementary years. 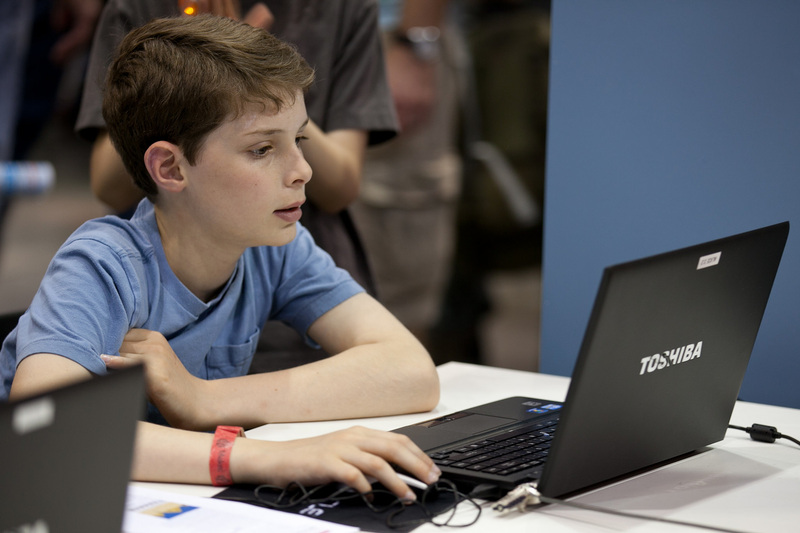 By the age of nine, most children can grasp abstract concepts and consider perspectives outside of their own. Waiting until high school for comparative worldview instruction is a huge mistake. We lose valuable years that we could have spent laying the foundation for truth-seeking. MCDOWELL: What would you say to the person concerned about exposing children to the teachings of other worldviews so early? URBANOWICZ: First, it is important to remember that our children are already daily exposed to the teachings of other worldviews. If we hold off on comparative worldview education, our children will spend their formative years absorbing false ideas from our culture. We must equip them with the critical thinking skills they need to evaluate the ideas they encounter. Second, we need to remember that Christianity is true! Therefore, we need not fear exposing our children to other worldviews. When we equip them to think critically, we prepare them to understand why the teachings of other worldviews do no align with reality. MCDOWELL: What is the key to making worldview concepts interesting and understandable to children? URBANOWICZ: First, it is vital to attach abstract concepts to concrete objects. For example, when Foundation introduces children to the correspondence theory of truth, we don’t give them some technical definition to memorize. Instead, we send groups out on a treasure hunt. Each group receives a different set of directions. Some directions are accurate, and some are not. Through this activity, students learn in a developmentally appropriate way that truth is what is real. Second, our children need to do the thinking. Rather than merely presenting them with the truth, we need to ask engaging question. This forces our children to think critically and develop their own conclusions. They aren’t just memorizing facts. They are supporting and defending their ideas. For example, after completing the treasure hunt activity, Foundation students are asked, “Is knowing and following the truth important?” They then take a position and give two or three reasons to support their answer. They take ownership of the learning process. MCDOWELL: Is there a certain flow or scope and sequence for students to follow? If so, what is it and why did you choose that approach? URBANOWICZ: Foundation consists of five units. Each unit explores an essential worldview question: What is Truth? What Should I Worship? How Did Life Begin? Who Am I? How Can I Tell Right from Wrong? In each unit, children begin exploring the general concept. They investigate what we find in life and the world around us. Next, they examine the biblical perspective, as well as the positions of major competing worldviews. Finally, children compare and contrast the different teachings, determining which corresponds with reality. This sequence helps students see that we do not blindly put our faith in God’s Word. We confidently place our faith in the biblical worldview because it is the only worldview that consistently aligns with reality.